Workshop certificate will be provided and CEU is available. Saso Krstovski is working at Ford Motor Company as a Test Engineer since 2010. 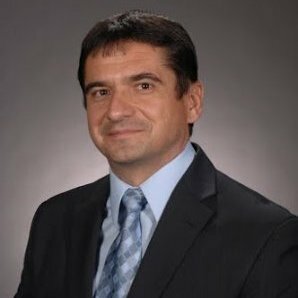 Mr. Krstovski is detail oriented and data-driven engineer with over 20 years of manufacturing experience. He is equipped with diversely skilled at problem identification and resolution within in early stages to avoid time/cost expenditures. His expert level skills are in information technology, engineering, test and manufacturing systems. His background ranges from supervision to engineering. Mr. Krstovski held several different engineering discipline rolls within Ford. He has extensive six sigma knowledge inside and outside of Ford organization. Mr. Krstovski collaborated with education sector on manufacturing systems projects and ideas on several occasions. In the process of pursuing an advance degree in manufacturing systems. He is a doctoral student at the Doctor of Engineering in Manufacturing Systems (DEMS) at Lawrence Technological University. Mr. Krstovski has Master in Electrical Computer Controlled Systems from Wayne State University. He has published papers and scientific articles. Rochelle Courson is a design Senior whose main function is GDT and Ford Standards in the Global Engine Engineering department at Ford Motor Company. She has over 30 years’ experience in drafting, design & CAD. She is currently Ford’s representative on the ASME Y14.5 Dimension and Tolerancing standard, Y14 Main Committee, Y14.36 Surface Texture Symbols, and is secretary for a new ASME Measurement Reporting standard that is still in the development phase. She is also involved in several other ASME cross-committee Joint Advisory teams. 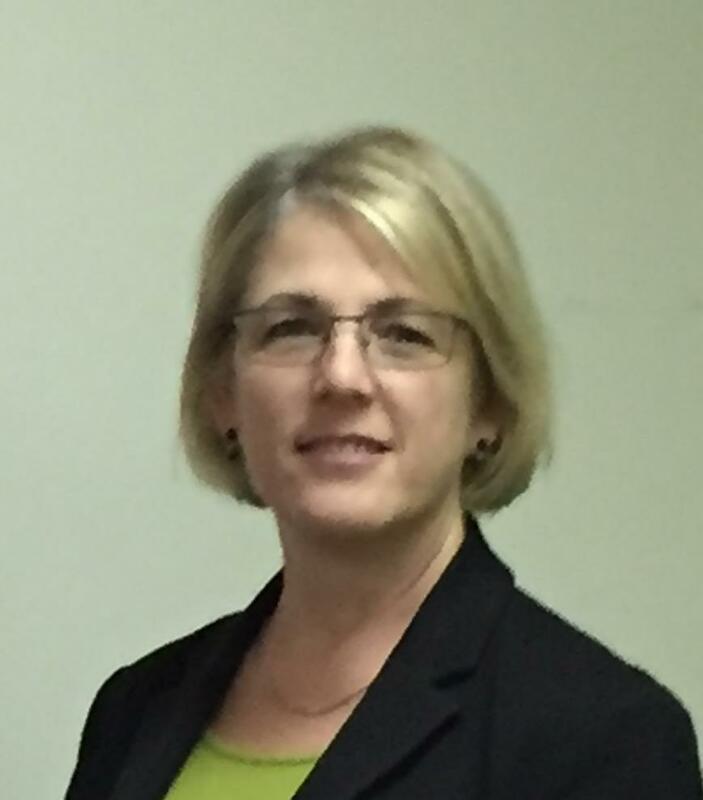 In addition to her involvement with the ASME standards, she is also works on the development of Ford corporate GDT training materials, and consults with engineers and designers daily on GDT application and drawing related standards issues. She has a BS in Industrial Administration and a Leadership Certification from Central Michigan University. President and CEO – Emerald Global Consulting Inc.
Dr. Joseph M. Ogundu is an experienced corporate executive and lean management and six-sigma consultant that brings fresh knowledge and perspectives to employers, government agencies and corporate clients. This executive and coach who works in the oil and gas, automotive and non-automotive industries has hands on experience in development and implementation of strategic management solutions based on lean business process, six-sigma and total quality management principles. Dr Ogundu has helped several companies develop, implement and improve their business process excellence, quality improvement, operational efficiency, cash flow and profitability using strategic business performance score cards to measure performance. He helped several companies to save millions of dollars through lean implementation and continuous improvement execution. Dr. Ogundu has worked with companies in the oil and gas, automotive and non-automotive industries to develop and execute turnaround and restructuring strategies including reengineering of business processes for maintaining competitive advantage and sustainment of organizational viability. Dr Ogundu was an employee or consultant for the following companies; General Motors Corporation, Ford Motor Company, Chrysler Corporation, Daimler Chrysler AG., Country Coach Inc., ESTG Inc., Park Ohio, General Aluminum Company, Argo Inc, Suncor Energy Inc, Nobel Automotive, Finer Cabinetry & Woodwork, Bend River Sash Door Company, Morgan Fine Finishing, Magna Corporation, Axis Manufacturing, Trim-X Technologies, Oakland University and Lawrence Tech University. Dr. Ogundu is an expert in the areas of technical and business innovations, Lean Manufacturing Management, Lean Business Processes, Lean Six-Sigma, Total Quality Management, ISO/TS 16949, Supply Chain Management, Operations and Business Performance Score Cards. He has over 27 years of experience that span across several industries that included oil and gas, automotive, Recreational Vehicles, Manufacturing which included work in United States, Austria, Korea, Canada, Mexico, Germany and Nigeria. He has been adjunct professor at Lawrence Tech University and Oakland University. Dr. Ogundu directed and managed organizations and led diverse teams of corporate executives, engineers, managers and union workers. He has participated in development and construction of facilities and major infrastructure projects. He has coached and trained business executives and owners on the utilization of lean principles, six-sigma and business process excellence as strategic philosophies for improving profitability and for organizational viability. Dr. Ogundu holds a Doctor of Engineering in Manufacturing Systems from Lawrence Technological University, Master of Business Administration (MBA) from Lawrence Technological University, Master of Science in Manufacturing Engineering from Wayne State University and Bachelor of Science Industrial/Systems Engineering from University of Tennessee, Knoxville. 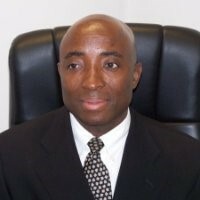 Dr. Ogundu served on the board of the following Profit and Non-Profit organizations; Lawrence Technological College of Management Alumni, Chrysler African American Network, Institute of Industrial Engineers South Eastern Michigan/Ohio Zone, Finer Cabinetry and Woodwork Inc., World Igbo Congress, Rivers State Foundation. Brian Heersink has been working for Ford Motor company for 22 years. He began working seriously with GD&T while on a 6 year assembly plant assignment in Virginia. 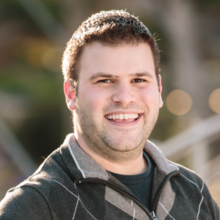 Currently, Brian works in the CAD/CAE department of Transmission/ Driveline Engineering in Livonia, Michigan. He is a primary, working in Dimensional Management Analysis, with special focus on GD&T, training and Gauging issues. Brian completed an AA degree at Macomb Community College and BA at Dordt College in Iowa. He is originally from Canada. Having lived more than half his life in the US, he has lost his “eh?” and doesn’t expect to find it back. Consummate Manufacturing strategist, Prolific GD&T data analyzer and Systems integrator, Acknowledged Companywide for ground breaking efforts in Large scale Manufacturing subsystem launching that delivers throughput and propels the Six Sigma initiative. Vast Experience spans Metal Stamping & Die Tooling, Injection Molding, Complex multi-models manufacturing in a common platform under target cost & timing in the “Big 3” arena. Lean Manufacturing Principle implementation with Six Sigma. Specialties: Shainin Red X ~ Black Belt, Leica Laser Tracker Programmer, CMM programmer, Auto, Aero, Nanotechnology, Hybrid Tech, Solar cell, FMS, ProEngineer and AutoCAD, Assembly and Fixture Design, Advanced GD&T, FEA, CP-CPk, Process, CI, ANOVA, Allen Bradley PLC, Kaizen, Ishikawa, Hoshin and Taguchi Methods, Robotic Systems, NPI, Process Optimization. DFA/DFM, Lean Principle with Six Sigma, Kaizan, System Integration, Analytical Modeling, CAD & CAE Software, Benchmarking, Budgeting, Statistical Analysis, Process Capability, DVP, PPAP, DOE, APQP. Mr. Foster is a mechanical engineer with over 30 years of experience in design, quality, and Geometric Dimensioning and Tolerancing (GD&T). He is currently the President of Applied Geometrics, Inc. AGI is a technical education and consulting firm dedicated to providing support and high quality education and training services that improve a company’s competitive position, and profitability. Mark is a member of the ASME Y14.2 committee and participates regularly in the ASME Y14 meetings throughout the country. Mark has held Management positions in Quality Assurance, Manufacturing Engineering, and Design Engineering and is the chief instructor for AGI. He has provided GD&T training for hundreds of individuals and companies, such as Harley-Davidson, Delco Electronics (Delphi), Nissan, Briggs & Stratton, Woodward Governor Company, Dart Container Corporation, Skil-Bosch Power Tools and more, in GD&T, SPC, ISO/QS-9000, and Print Reading, as well as Train-the-trainer classes. Mark was a charter member of the Geometric Dimensioning and Tolerancing Professional (GDTP) Senior Level examination. He passed the first ever GDTP Senior Level exam administered by the ASME, and is Senior Level Certified (GDTP #S-0114) in accordance with the ASME Y14.5.2 Standard for the Certification of Geometric Dimensioning and Tolerancing Professionals. Unlike many GD&T instructors, Mark has actually applied his training to real-world designs on a regular basis during his extensive experience from the design, manufacturing and quality perspectives. This experience and ongoing practical application provides him with the unique ability to relate the common problems that inevitably arise between these groups during the production of a part. Mr. Beary has over 20 years of experience in the development, engineering, and project management of check fixtures and functional gages that are physical representations of the concepts and boundaries defined by geometric dimensioning and tolerancing. Jim has conducted CAD design, gage development, and GD&T training in companies ranging from regional tool and gage shops to global and fortune 500 companies in the automotive, medical, oilfield services, robotics, defense, fire protection, and tooling industries. He holds Senior GDTP (Y14.5) Geometric Dimensioning and Tolerancing Professional Certification through the American Society of Mechanical Engineers, in addition to being a certified Project Management Professional (PMP) through the Project Management Institute. He also attained Competent Communicator status through Toastmasters International to enhance his presentation skills while completing classes towards his Bachelor’s degree at Southern Illinois University, Carbondale College of Engineering. Specialties: Team Development, Standards Development, Process Development, Project Management, CAD Design, Blueprint Reading, GD&T Fundamentals, GD&T Advanced Concepts, Functional Gage Design, Part and Assembly Inspection, and Tolerance Stackup Analysis. 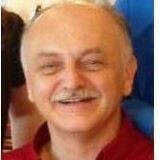 Tom Geiss is the owner of Pareto Learning LLC and the lead course developer of GD&T Basics. He has worked as an automotive/design engineer for ten years with several companies, including BMW Manufacturing and ZF Transmissions. Throughout his career, he has actively applied concepts of Geometric Dimensioning and Tolerancing to the automotive and mechanical fields to improve functional communication of design concepts. Knowledge of GD&T is imperative to success in most of the mechanical/industrial fields. However, Tom believes that for far too long GD&T training has been too complicated and inaccessible to many. 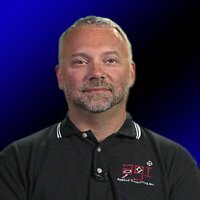 This led him to develop a GD&T resource website and an online training course dedicated to improving this important knowledge in the mechanical world: www.gdandtbasics.com. Tom has collaborated with other dedicated engineers to create an amazing resource to help others learn the concepts of GD&T easily and effectively. He strongly believes that the best way to learn and apply GD&T is to show how it is actually used in real world applications, not just how it is listed in the standards. GD&T can save time, money and headache by focusing on what is functionally necessary for a product and design. Tom has seen proof that those who know how to interpret and apply GD&T correctly are much more adept at making a positive impact in their technical work. Tom has received a BS in Mechanical Engineering from Clarkson University and is an ASME Senior–Level Certified GD&T Professional. 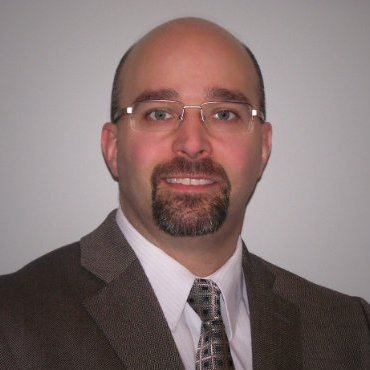 John-Paul Belanger is certified as a Senior-Level GD&T Professional by the American Society of Mechanical Engineers, and is president of Geometric Learning Systems, an engineering training company based in Michigan. A veteran of classroom training and interactive web-based training, he has adapted the concepts of GD&T to a wide range of participants across North America and Europe. Teaching this topic full-time since 1995, he uses lively and practical examples to help engineering and manufacturing personnel properly interpret and apply the Y14.5 standard. 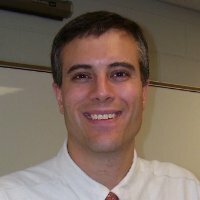 Prior to becoming an instructor, Mr. Belanger worked at Lockheed Martin as a technical writer for F-16 training manuals. He holds a degree in aerospace engineering from the University of Michigan, specializing in aircraft design and safety. 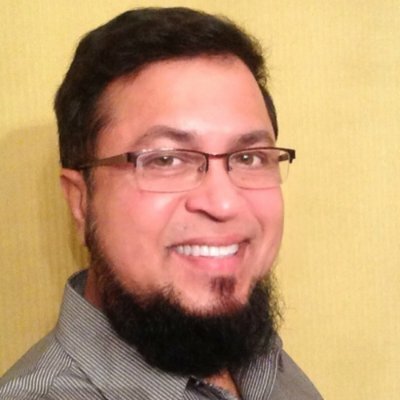 Ahad Ali is an Associate Professor, and Director of Master of Engineering in Manufacturing Systems and Master of Science in Industrial Engineering in the A. Leon Linton Department of Mechanical Engineering at the Lawrence Technological University, Michigan, USA. He earned B.S. in Mechanical Engineering from Khulna University of Engineering and Technology, Bangladesh, Masters in Systems and Engineering Management from Nanyang Technological University, Singapore and PhD in Industrial Engineering from University of Wisconsin-Milwaukee. He has published journal and conference papers. Dr Ali has completed research projects with Chrysler, Ford, New Center Stamping, Whelan Co., Progressive Metal Manufacturing Company, Whitlam Label Company, DTE Energy, Delphi Automotive System, GE Medical Systems, Harley-Davidson Motor Company, International Truck and Engine Corporation (ITEC), National/Panasonic Electronics, and Rockwell Automation. He is a co-founder of International Conference of Industrial Engineering and Operations Management (IEOM) and serving as an executive director of IEOM Society International. His research interests include manufacturing, simulation, optimization, reliability, scheduling, manufacturing, and lean. 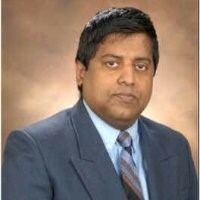 He is member of ASEE, IEOM, IISE, INFORMS, SME and IEEE.